Blood Craft – First Official Trailer and Poster! A ruthless warlord from the north of China has come south to take control of the province of Canton. However, Canton's hero "Iron Bridge Sam" a local coolie has other Ide. 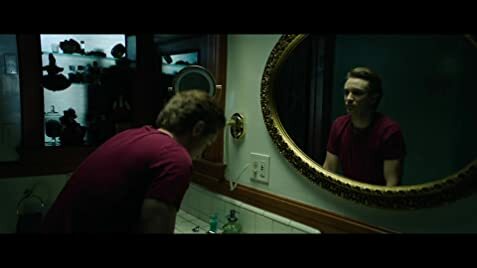 A young lawyer to be is called home by his mother after his father dies. 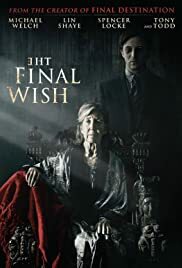 The Final Wish is kinda like many modern horror film, starts good but fall aparts later on. Very predictable moments, and sometimes very boring.